Preorder Final Fantasy 15 at Gamestop or EB Games and you’ll get a bonus side-scrolling action game. 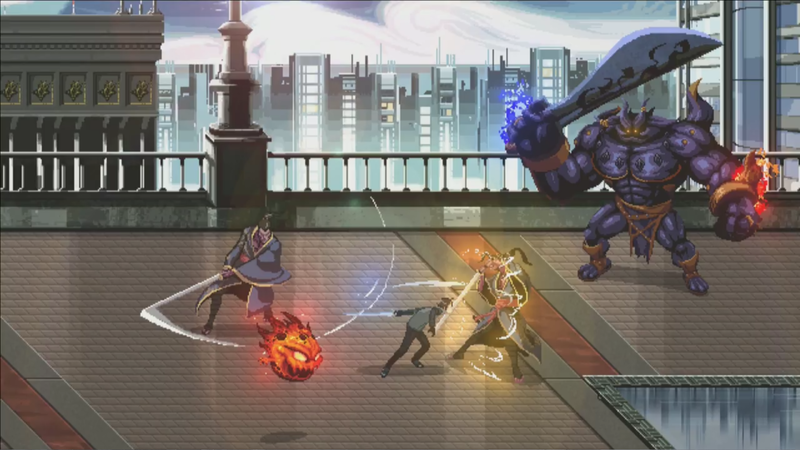 A King’s Tale: Final Fantasy 15 is a side-scrolling action game, where you’ll move from left to right battling all kinds of familiar Final Fantasy enemies (you may recognise some in the images below). There’ll be a handful of playable characters, and, according to a report by Gematsu, both you and your enemies will be able to parry attacks. We’ve attached the three screens released so far in the gallery below. The game will be available on September 30, the same day as Final Fantasy 15. A VR experience will also be available in the PlayStation 4 version of the game.